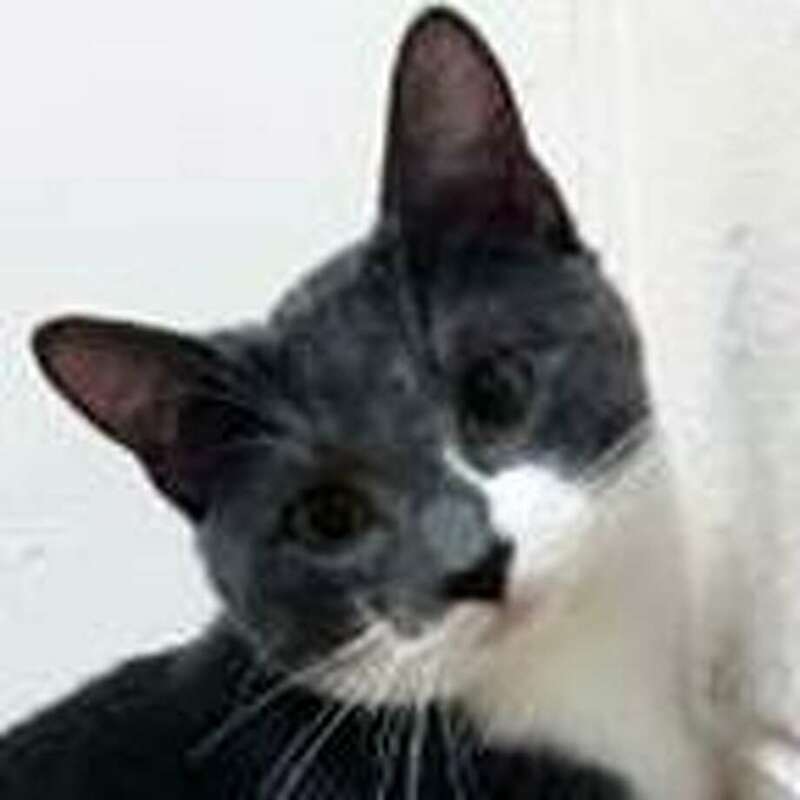 Panda is a super handsome, gray tuxedo cat with adorable white paws. He is 1 year old, and as social and cuddly as can be with a purr that will warm your heart every time. Panda lived with other cats in his previous home, so may do well in a multi cat home, though he also wouldn’t mind being a one and only so he could have all of your pets and attention. To learn more about Panda, visit the Westport Adoption Center at 455 Post Road East, Westport, CT 06880, or call 203-227-4137.